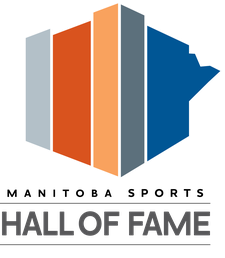 Manitoba Basketball Hall of Fame members Sandra Carroll (Class of '07) and Coleen Dufresne (Class of '15) have been announced as Class of '17 inductees into the Manitoba Sports Hall of Fame. A graduate of John Taylor Collegiate, Sandra played her university basketball at the University of Winnipeg. A prolific scorer and skillful play maker,Sandra was instrumental in the Wesmen winning 3 consecutive Canadian Interuniversity Sport (CIS) national championships. 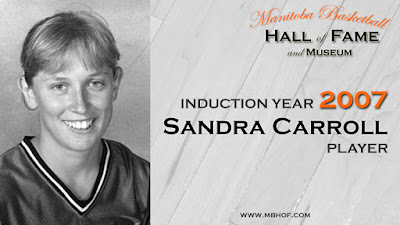 Sandra was a 4-time CIS All-Canadian in 1992, ’93, ’94, and ’95 and a 3-time CIS Player of the Year in 1993, ’94, and ’95. In 1994 and 1995, she was the CIS championship MVP. Since graduating, Sandra has been playing professional basketball in Germany, where she is consistently a top scorer in the league. At the end of the 2007 season, she was the leading scorer in the German 1st Bundesliga. 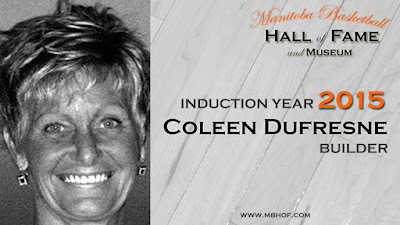 Coleen Dufresne came to Manitoba after a successful career as a player at the University of Ottawa and with Canada’s National Team. 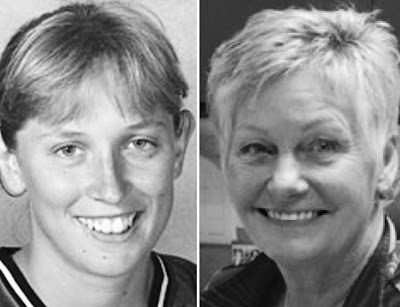 After coaching the University of New Brunswick, she accepted the head coaching position with the University of Manitoba Bisons Women’s team in 1984, a position she held for 17 years. In those years, she established the Bison women’s program as one of the best in Canada, winning three CIAU/CIS National Championships - 1988, 1996 and 1997 and two silver and two bronze medals. She was twice named National Coach of the Year in 1983 and 1998 and conference all-star coach seven times. 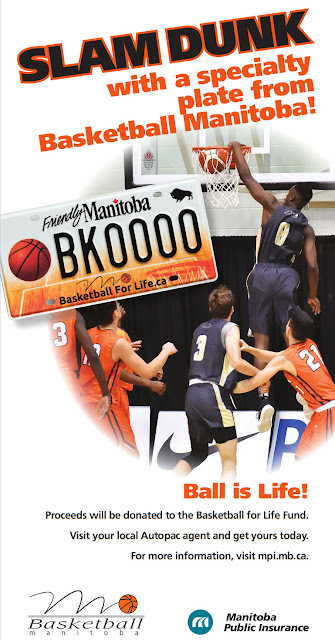 in the Pan-Am Games, World Championships and Student Games and our Team Manitoba provincial teams. In 2005 she was a recipient of a YMCA/YWCA Woman of Distinction award. She has been, and continues to be, a strong role model for women in sport. 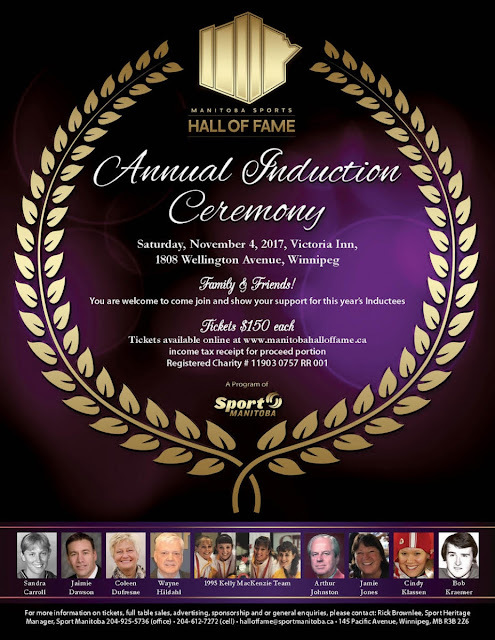 Tickets for the Induction Dinner go on sale June 27, 2017. Ticket and event information can be found at: manitobahalloffame.ca or by calling Rick Brownlee at 204-925-5736.